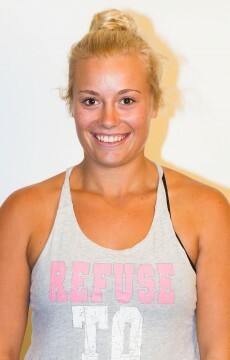 The Optus 18s and 14s Australian Championships finalists have been set writes Natalie Yoannidis. 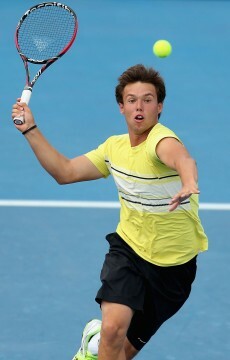 Top seeds and close friends Nick Kyrgios and Thanasi Kokkinakis will contest the 2012 Optus 18s boys’ final. 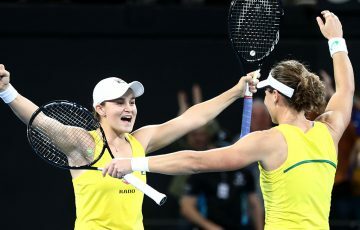 The duo are set to pair up in the doubles of the Junior Australian Open in January but there will be nothing friendly about tomorrow’s final match-up after both took out their respective semifinal clashes today. It was not all smooth sailing for Kokkinakis today, who was stunned early before taking out his match against fellow South Australian Bradley Mousley 3-6 6-0 6-3. Mousley came out of the blocks firing, breaking the No. 2 seed in the second game before taking a 3-0 lead. The South Australian adopted an aggressive style of play and it was his ability to come into the net that was most impressive in the first set. Despite maintaining an attacking front on serve, Kokkinakis was unable to make up ground following the early break as Mousley took out the first set 6-3. Frustration eventually got the better of the No.2 seed who was given a code violation at the end of the first set for an audible obscenity after a disputed line call. 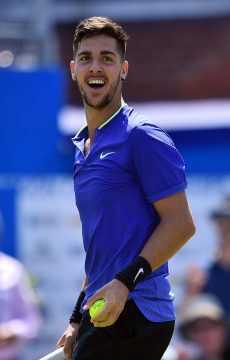 But it was a rejuvenated Kokkinakis who stepped back out onto the court and took just 20 minutes to take out the second set 6-0, forcing the match into a deciding third set. Kokkinaski began to take an evident mental advantage, winning nine consecutive games to take him to a 3-0 lead in the final set before closing out the match in emphatic fashion. Speaking after the clash Kokkinakis attributed the swing in momentum to a change in his attitude. “I didn’t come out the way I wanted, I was a bit lethargic and he pounced on me early and got the early break but I tried to keep my head and stay positive for the second set,” he said. In today’s other boys’ semifinal, top seed Kyrgios wasted little time in accounting for New South Welshman Jay Andrijic, taking out the match 6-2 6-3. Kyrgios has struggled with persistent knee injuries during the event and had both of his knees iced at the end of his match in preparation for tomorrow’s final. 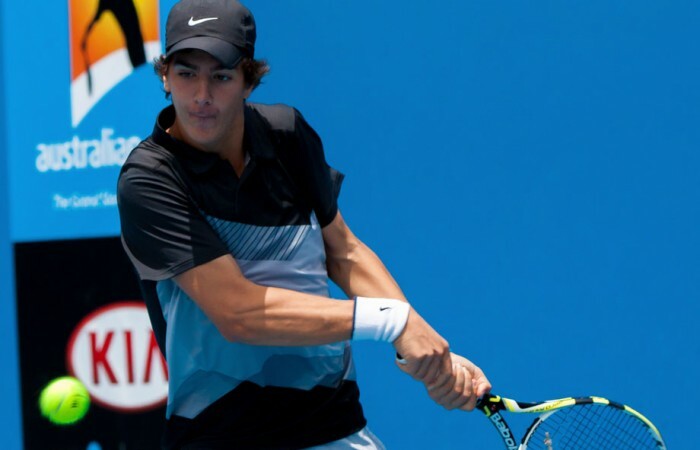 Kokkinakis confirmed he was excited to be playing Kyrgios for the 18s championship title. 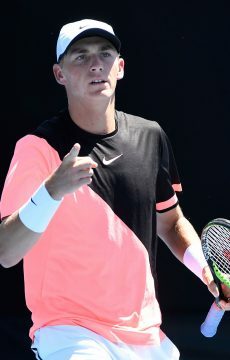 “I’m looking forward to it, me and him are good mates and we’re playing doubles at the Australian Open juniors together,” he said. On the girls’ side of the draw, Queenslander Abbie Myers overcame younger opponent Priscilla Hon in a tough three-set encounter 4-6 6-4 6-2. Myers said it was her experience that eventually got her over the line. 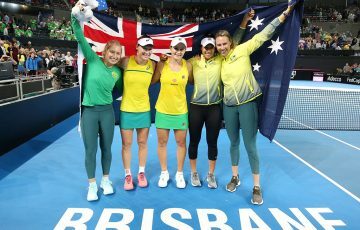 “I’m really happy, I got off to a slow start and she played really well, she’s an up and coming junior so all the pressure was on me,” she said. Meanwhile, No.1 seed Azra Hadzic made amends for a slow start to the tournament winning her semifinal clash against Ashley Keir 6-4 6-3 to book her spot in the girls’ final. 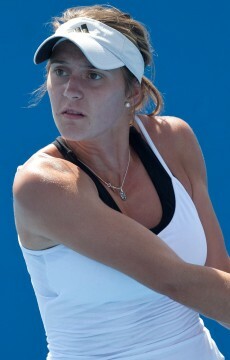 She will play Myers in tomorrow’s final at Melbourne Park. 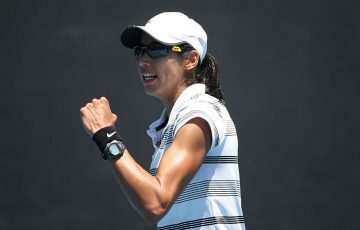 In the Optus 14s Girls’ Championships Victorian Destanee Aiava will take on Seone Mendez while for the boys’ Richard Yang will play Max Purcell in Sunday’s finals at Melbourne Park.